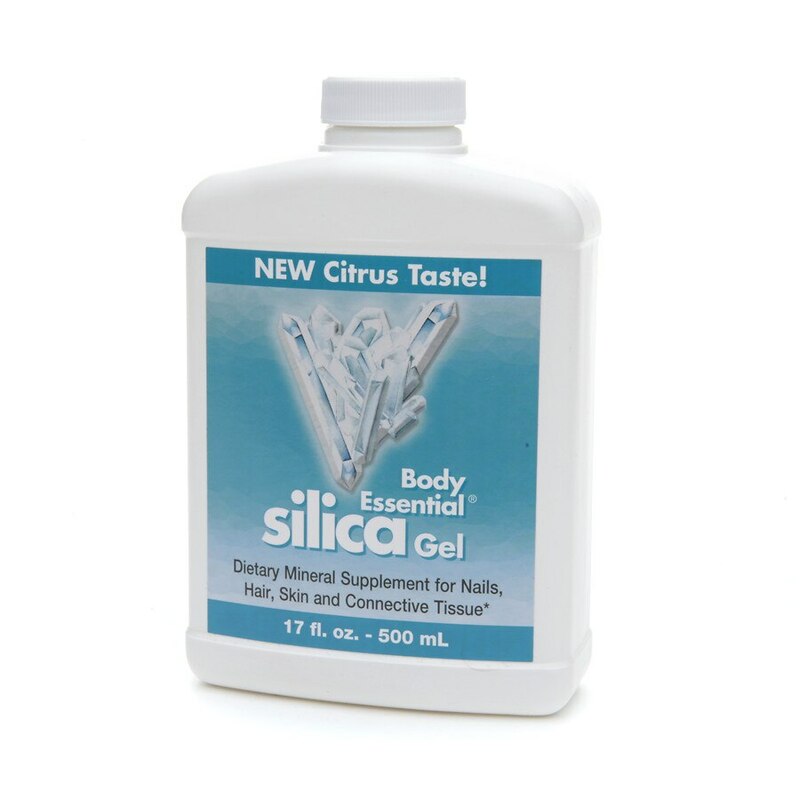 As a dietary supplement to support healthy nails, hair, skin and connective tissue*. Adults and children over 12 years of age take 1 tablespoon daily. May be diluted in water or juice. Shake well before using. Refrigerate after opening, but not below 40°F (4°C), with cap tightly closed. Keep out of reach of children. Do not use if seal under cap is broken or missing.